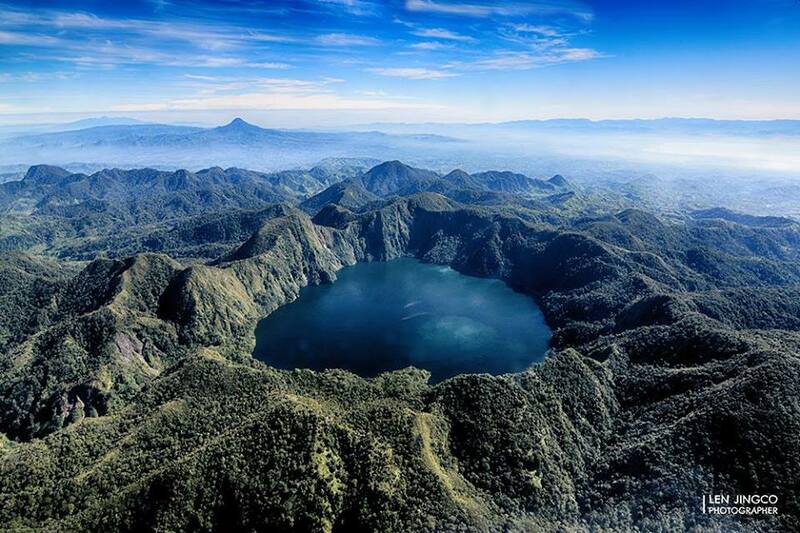 If you are thinking of visiting Lake Holon, here's a DIY guide. You can read more about it here, here and here. Enjoy! I used to watch Fun Taiwan on TLC, that long-running series hosted by Janet Hsieh, so I have that long-standing notion that there's so much fun in Taiwan especially in terms of food and nature adventure. My niece and I visited Taiwan last April and if you have already watched the vlog, which is embedded right … Continue reading Fun Taiwan!